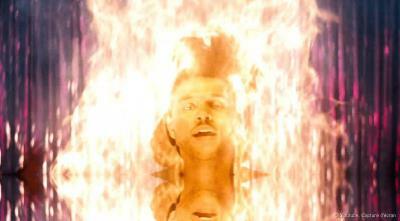 Canadian R&B Singer The Weeknd is on fire right now. Like all artists pushed to mainstream success he is a puppet of the Illuminati controlled music industry. Also like many artists before him his art tells a story of reality. The video for the hit song Can't Feel My Face is very telling. 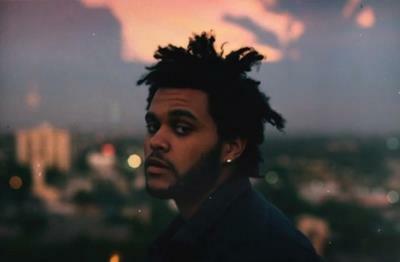 In the video The Weeknd is performing in a small club. The patrons are very disinterested in his performance, not quite "feeling" his music at all. However seated in the crowd is a dark sinister man likened to either the Devil or a representative of the Devil. 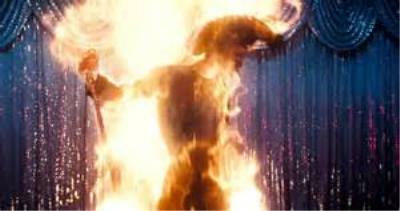 The sinister character then throws his cigarette lighter at the stage and The Weeknd literally and figuratively catches fire. 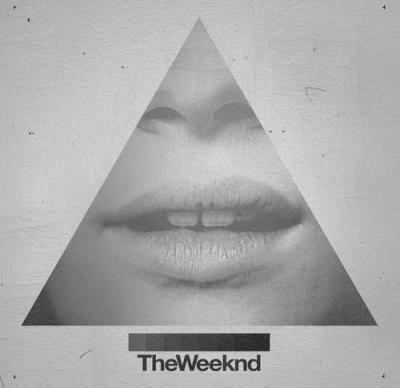 All of a sudden the crowd goes wild and The Weeknd even starts to dance better. He is now on his way to stardom. Sound like a fairy tale? It also sounds a lot like what many artist such as Bob Dylan openly admit that they sold their soul for riches and fame. The old story of the Robert Johnson at the crossroads has been repeated throughout history. Interestingly as well the SAME Devil character appears in his videos for the songs The Hills and Tell Your Friends as well. Art imitates life oh so often.